Leading From Behind — Saatchi Guru Puts the Case For Strong Deputies. By Trevor Clawson. Browse through the business biography section of your favourite bookstore and on the face of it you’ll find plenty to choose from. 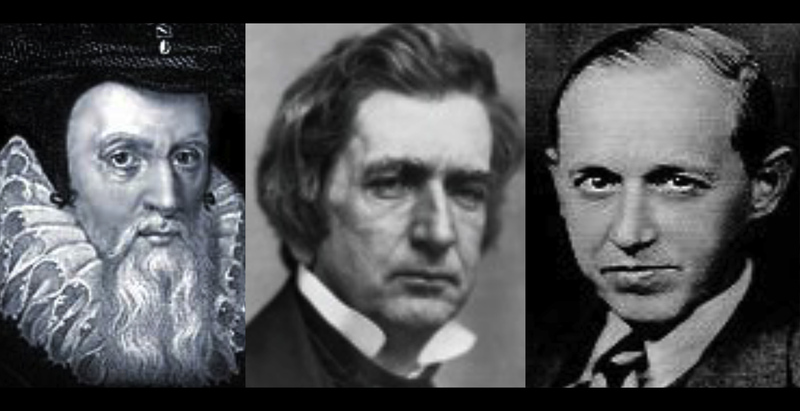 There will be hagiographies of CEOs, breathless profiles of disruptive entrepreneurs and perhaps also the memoirs of patrician chairmen who have been around the block and back again. But what you probably won’t find are any titles devoted to the multitude of deputy CEOs, vice presidents, heads of departments, senior accounts and non-executive directors who also play a vital role in building successful companies. That’s hardly a surprise. Successful leaders not only represent the public faces of their businesses they are also the final decision makers who take ultimate responsibility for success and failure. That’s what makes them interesting and that’s why we buy their biographies. But here’s the thing. Ask a banker, a business angel or the head of VC fund why they’ve decided to invest in a particular company and the chances are “the strength of the management team” will figure high on the list of reasons. Yes they have to buy into the CEO’s vision but they also want to see a competent FD, an effective director of marketing and a committed head of product development. What’s more they’ll want to see them working in harmony and pulling in the same direction. Ultimately it’s the strong team that builds the company and supports the man or woman at the top. Without that team, all you have is a one man band with all the vulnerability that implies. So maybe it’s time for a book that puts the work of “number twos” firmly in the spotlight. Step forward Richard Hytner, one time CEO of Saatchi & Saatchi’s EMEA region and now the global advertising agency’s deputy chairman. 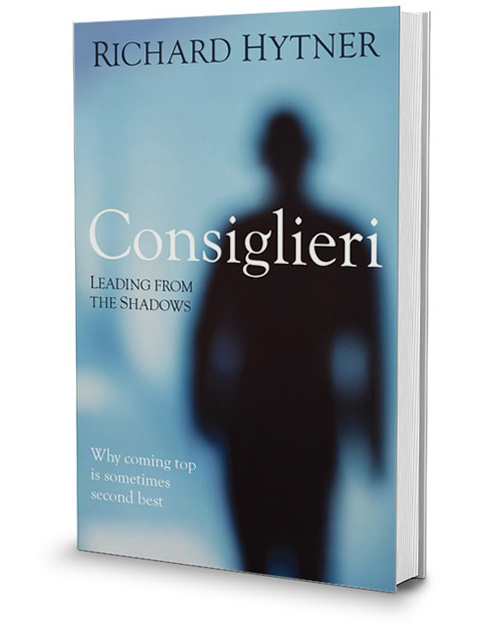 In his new book, Consiglieri: Leading From The Shadows, Hytner explores the contribution made by powerful, influential but ultimately secondary figures across a broad range of organisations in the fields of business, sport, politics and the arts. Hytner’s central point is that not everyone can be a Number 1, nor does everyone necessarily want to be. The top of an organisational pyramid can be a lonely place and not everyone will be comfortable taking on the role of accountable decision maker. Those who sit a tier or two further down are accountable in their own way – they can be sacked after all – but they are unlikely to publicly take the blame when profits plunge or an acquisition fails. Hytner would like to change that. For his own part, he found the transition from CEO EMEA to deputy chairman at Saatchi to be “liberating.” As deputy chairman he has been able to make his mark within the organisation without making the “big ugly decisions” that go with being a CEO. From his own experience, he sees that it’s not necessary to be number one in order to be influential. And so he would like to change the terminology. In Hytner’s book, leaders or number ones are described as As (for accountable) while the deputies and counsellors are Cs (for Consiglieri or counsellor). There is inevitably a complex power dynamic between leaders and their deputies and part of the purpose of this book look at how those at the very top of the organisation can get the best from those reporting to them. And this is what makes Consiglieri a valuable and entertaining read for entrepreneurs in the process of growing a management team. As a small business evolves into something larger, one of the toughest things for founders is to let go of some of the roles they’ve traditionally played. In the early days, the founder typically hires everyone personally, knows customers by name, chases payment on invoices and designs the marketing plan. But there comes a time to focus on strategy and hand over some of the day-to-day functions to specialists. Enter the marketing director, the HR head and the accountant. Suddenly as an entrepreneur you are an A and surrounded by Cs. The challenge lies not just in letting go of a little bit of power and responsibility to your new (and probably very ambitious) colleagues, you also have to understand what their motivations and build a relationship that encourages them to give of their best. And if it’s tough for the leaders, it can also be tough for the deputies who must invariably learn to carve out their own niche in an organisation characterised and perhaps created by a strong-minded leader. Many Cs will eventually move on to start their own companies and assume the leadership role. Others will remain as deputies and just occasionally seethe with frustration. As Hytner sees it, if you want great “Cs,” you need a great “A” – namely someone with a commitment to motivating his or her deputies and the strength and confidence to delegate and allow the Cs to carve out a productive niche. But in the best organisations it’s a reciprocal relationship. 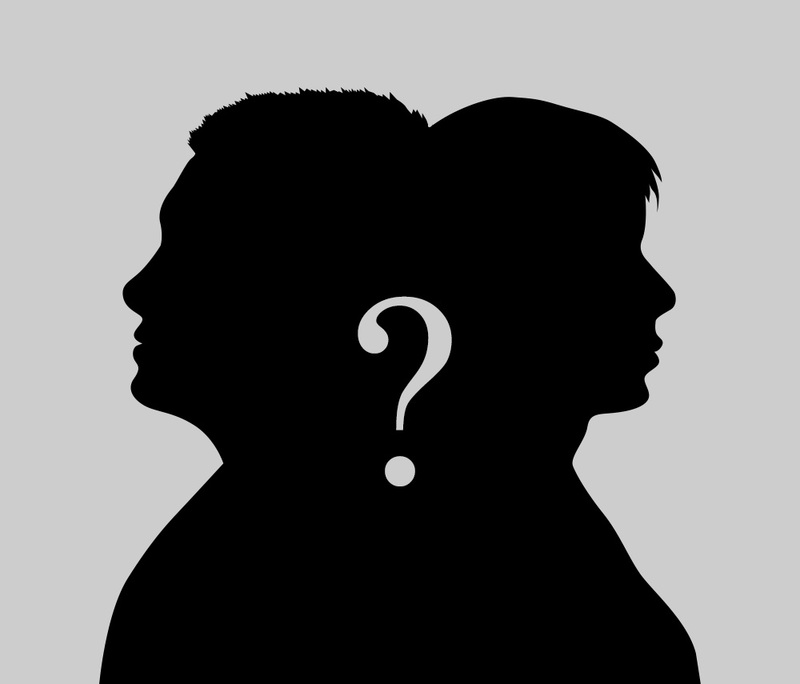 Just the leader nurtures the deputies, in an ideal world the consiglieri respond by providing the support structure that maximises the effectiveness of ultimate decision maker. It’s not always an easy formula to get right but Hytner’s book might just point you in the right direction.